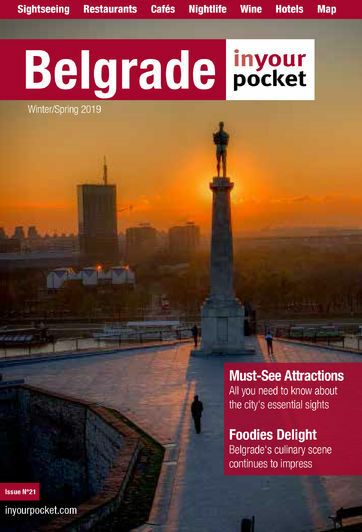 Despite many recent additions, Belgrade could easily do with more hotels, in every category. There are days, especially during big international events, when rooms in the city are somewhere between difficult and impossible to find. If you seek comfort and luxury, there is an array of hotels built over the past ten years, well-worth their price tags. On the budget end, you can get a nice and cheap cabin in a floating hostel moored in the Danube, offering a great view of an island providing refuge for 196 bird species. In the mid-range categories, be aware of some of the old hotels time seems to have stopped in late eighties, for better or worse depending on your taste.